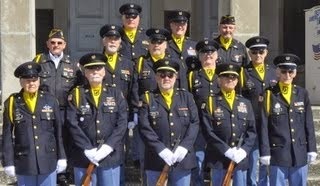 The Veterans Honor Guard Inc., of the Upper Cumberlands is an organization of Veterans who have a desire to honor our fellow Veterans by rendering Military Funeral Honors to those who have served honorably in our armed forces in both peace time and in war. This is the final demonstration a grateful nation can provide for the veteran and his/her family. It is projected that the state of Tennessee will lose over 13,500 veterans annually. We, The Veterans Honor Guard, Inc. count it a privilege to be able to provide Military Funeral Honors for these Veterans and their families. Families can request the services of the Veterans Honor Guard for any veteran who was honorably discharged from any branch of the Armed Forces through their respective Funeral Home. 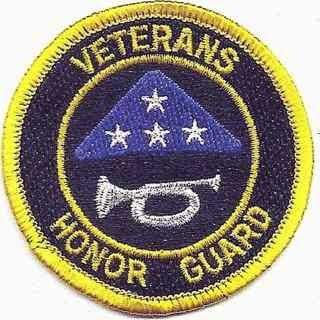 The Veterans Honor Guard is certified by the Department of Defense as an Authorized Provider in the Military Funeral Honors Program. We are trained in all facets of providing Military Honors for our deceased Veterans by certified Department of Defense trainers. We are also recognized by the State of Tennessee and have received special awards and certification as such. We provide the Military Honors with dignity and respect for the deceased veteran and his/her family.